BOOK THE BEST WEDDING PHOTOGRAPHER IN FORT LAUDERDALE AND MIAMI AT THE BEST PRICES FOR YOUR WEDDING! 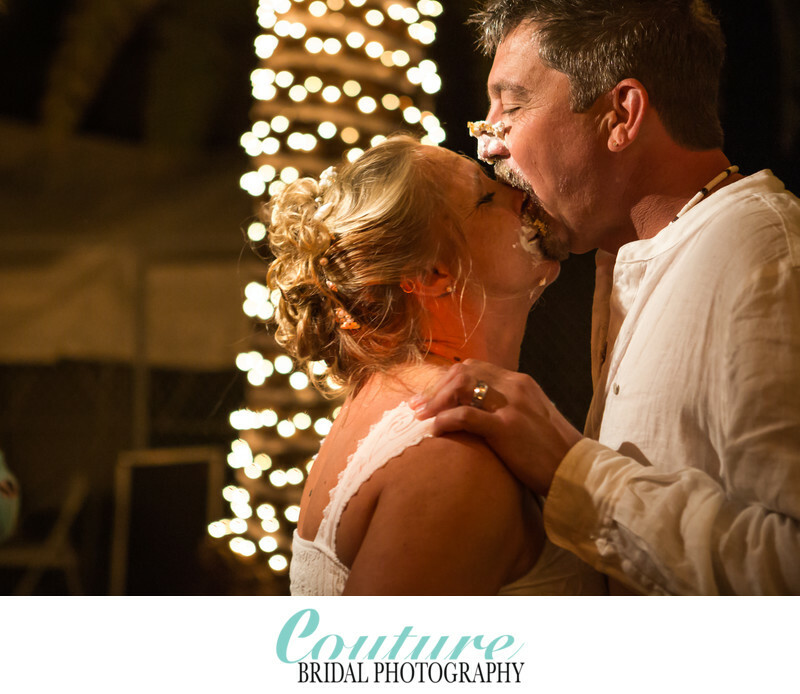 Couture Bridal Photography is home to the top rated Fort Lauderdale Wedding Photographer in Miami. Couture Bridal Photography founded by Alfredo Valentine is the most sought after bridal photography studio in Fort Lauderdale and Miami. Rated among the top 100 wedding photographers in the United States by Knot.com and listed among the Worlds best Wedding Photographers in FearlessPhotographers.com Alfredo Valentine and Couture Bridal Photography have become the most in-demand Wedding photographer and studio in South Florida. Couture Bridal Photography founded by master bridal photographer Alfredo Valentine have become the most popular, trusted and most requested Wedding Photography studio throughout Miami, Fort Lauderdale, Palm Beach, The Florida Keys, Naples and Orlando Florida. Couture Bridal Photography offers the most impeccable and distinct artistic documentary Wedding Photography in the United States and is highly regarded as the most innovative professional Wedding Photographer worldwide. The style of wedding photography created by Alfredo Valentine is highly dynamic, creatively composed, naturally colorful and masterfully captured. The style created by Alfredo Valentine is best described as fine art, high fashion, editorial, photojournalistic, illustrative Photography with a touch of glamour and contemporary to capture every detail, emotion and tender moment throughout a couples Wedding day. Couture Bridal Photography is the most respected award winning wedding photography and bridal portrait photography studio serving Miami's most exclusive high end wedding venues. Couture Bridal Photography is also the most preferred Wedding Photography studios at Miami and Miami Beaches most luxurious wedding venues such as the Biltmore Coral Gables, Deauville Beach Resort Miami Beach, and Coral Gables Country Club. Becoming one of the most innovative and influential wedding photography studios and photographers in the United States makes Couture Bridal Photography and its team of artistic professional Wedding Photographers the most welcomed at any Wedding venue, Resort, Hotel or residence worldwide. Alfredo Valentine and his Bridal Photography studio Couture Bridal Photography are rated by Knot.com, Weddingwire.com, Brides Magazine, Destination Wedding Magazine, Bridal Guide, Weddingchics.com, JunebugWeddings.com and Grace Ormonde Wedding style among the "top 100 Wedding Photographers", "Top 100 Wedding Photography Studios", and "top 100 Bridal Portrait Photographers" in the United States based in Fort Lauderdale Florida. Alfredo Valentine and his team of professional highly rated wedding photographer are also available to travel on destination weddings throughout the United States, Caribbean, South America, Asia and Europe for brides and grooms seeking the best Fort Lauderdale Wedding Photographer in Miami to capture their wedding with the most elegant, romantic and timeless Bridal Photography. Alfredo Valentine and his Couture Bridal Photography team of professional artistic bridal photographers and bridal photography assistants are conveniently located by three major international airports. Couture Bridal Photography is based in Fort Lauderdale and within minutes from Fort Lauderdale International airport, Miami International Airport and Palm Beach International airport to serve the needs of brides and grooms worldwide seeking the most distinctly artistic documentary Wedding Photography in the United States. Call and book the #1 Fort Lauderdale Wedding Photography in Miami for the best bridal photography throughout South Florida and Destinations Weddings worldwide. Location: 997 North Greenway Drive Miami, FL 33134. Keywords: cake cutting (15), Florida Keys (15), Hilton Key Largo Resort (3), Key Largo (9), Photojournalism (12). 1/100; f/2.8; ISO 6400; 70.0 mm.